Tracy has been with our practice since November of 2001, and brings with her over 10 years of experience in office administration. 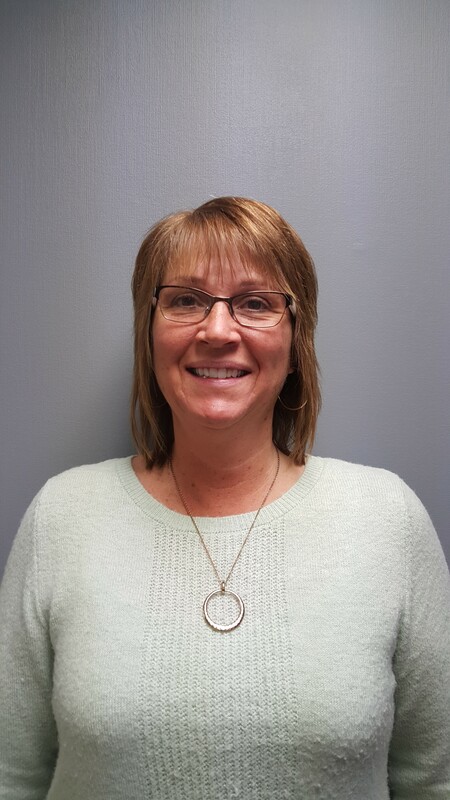 A multi-talented individual, Tracy enjoys taking good care of our patients, often going the ‘extra mile’ to ensure that people understand their insurance plans and maximize their benefits. Originally from West Fargo, Tracy has three grown children and lives with her husband Dale on Lake Bijou near Lake Park. In her free time, Tracy enjoys reading, outdoor activities, and spending time with family and friends. Deana Kleindl was born and raised in Brainerd, MN. She attended college at Central Lakes College in Brainerd, MN. She received her Dental Assisting Degree in 2008. 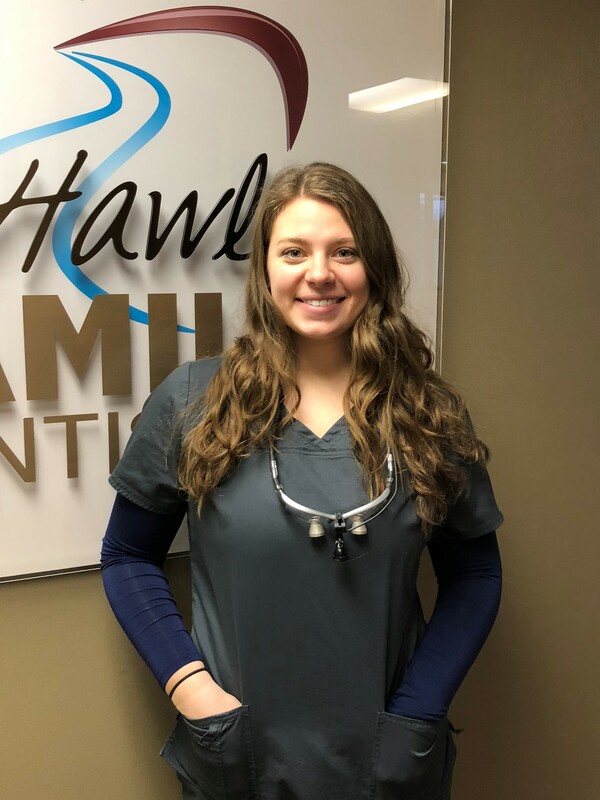 Deana moved to Fargo, ND in 2011 and worked as a Dental Assistant in Fargo for a few years till she joined Hawley Family Dentistry in December 2014. 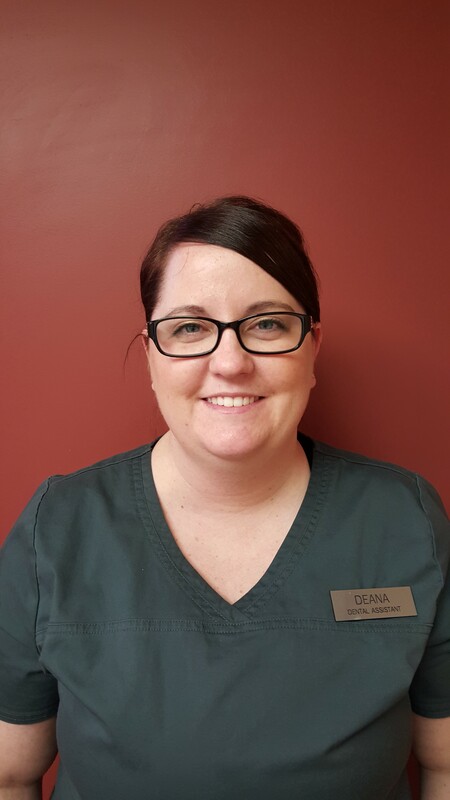 Deana takes pride with her patients, to make sure they are always comfortable and have a pleasant experience.Deana and her husband Brian currently reside in Glyndon, MN with their small dog Sadie. In Deana's free time she enjoy spending time fishing, ice fishing, going to dirt races and spending time with families and friends. Ellie orignally grew up near Abercombie, ND and now lives in Fargo, ND. She graduated 2016 from North Dakota State College of Science in Wapheton, ND with her degree in Dental Hygiene. She enjoys working with patients and helping them maintain good oral health. In her free time, Ellie likes spending time with family, being outdoors in the sun, traveling, and watching the Vikings. Emma was born and raised in Ogema, MN. She obtained her A.S. degree in Dental Hygiene from Minnesota State Community and Technical College in 2010 and went on to complete her BS in Dental Hygiene from the University of Minnesota-Mankato in 2015. 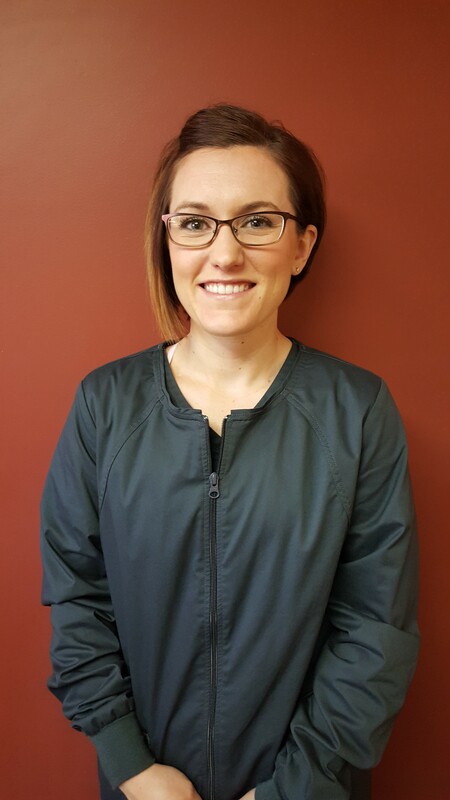 Emma values education and loves to share what she learns with her patients to help them obtain optimal oral health. Emma and her husband Ben currently reside in Hawley, MN with their sheltie Remmy. In her free time, Emma enjoys running, spending time outdoors and hanging out with friends and family. Rachel grew up in Ulen, MN. She obtained her Dental Assisting Diploma from Northwest Technical College in Bemidji, MN in 2006. She obtained 5 years of dental experience before deciding to stay at home with her young kids for 6 years and is excited to be back in the dental world. 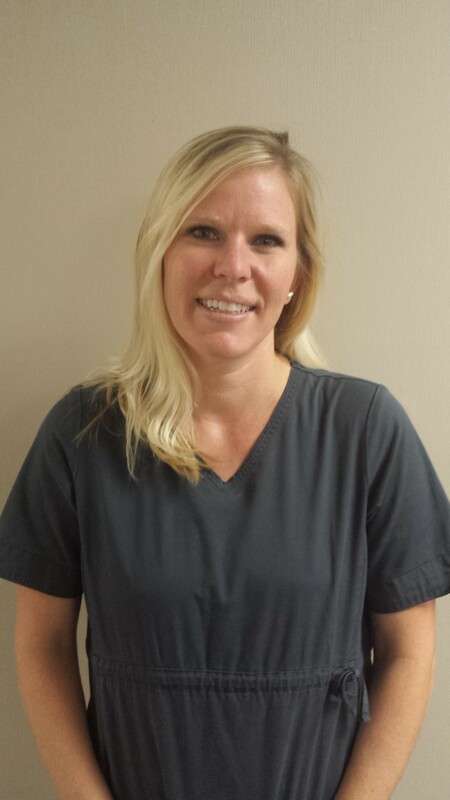 Rachel is passionate about teeth, enjoys working with kids, and strives to make people smile everyday. Aside from spending time with her husband, 4 kids, and extended family and friends; Rachel enjoys reading, cooking, running, and spending time in her garden or outdoors anywhere.